The fabled, sunken, Lost City of Atlantis, is it Fact or Fiction? Somewhat disappointingly, it is just Fiction. That’s what mainstream historians have concluded. Atlantis is just a fanciful fable. It is purely a story of legend. End of story, morning glory. Religion is a Leap of Faith: an unprovable Belief, a very individual and personal decision. Whilst, I can appreciate Belief in others, personally I remain sceptical about institutionalised religion. To me, however, Belief in the City of Atlantis is far more plausible. In all likelihood, examining the available evidence, Atlantis did really exist. That’s my Belief. However, like religion, it is a personal decision, a decision that can not be convincingly disparaged just because mainstream, conservative historians have decided to disregard any chance of an Atlantean reality. The evidence is substantial and surprisingly convincing. Substantial enough, perhaps, for the proverbial jury to vote 9 to 3 in favour. However, there is still “reasonable doubt”… so we don’t get a sound conviction here; well, not quite yet. 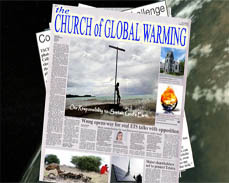 “Belief” will remain an issue until the evidence is a slam dunk, possibly, at a future date. The bizarre thing is, I believe, not to believe, is the bizarre thing. The proof of the existence of Atlantis is in the pudding and the Xmas pudding is alight with delicious, burning brandy. Plato, one of the greatest historians and philosophers of all Western civilisation, single-handedly bequeathed us the story of Atlantis. Without him there would be no Atlantis. It would have been completely wiped from the history books. Across the board, Plato’s writings are deemed some of the most reliable in history. Where applicable the vast majority of his claims have been verified by third party texts as sound. Why would we believe him in pretty much all he has told us except his writings concerning Atlantis? 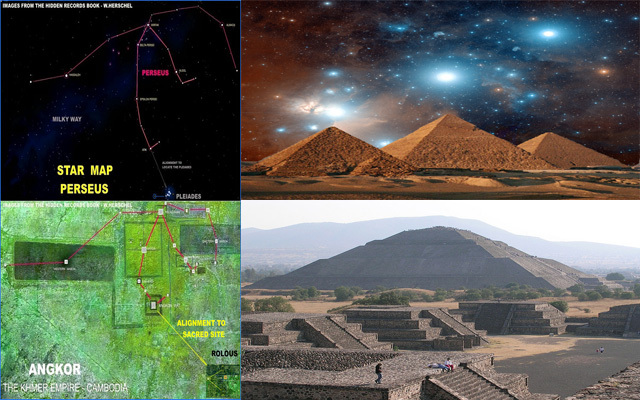 In addition, all of the major surviving monoliths (such as the pyramids of Egypt, Cambodia, and Mexico) undoubtedly show star map alignment and the concept of the Earth’s Precession (a 26,000 year, polar wobble). Surely, the Ancient builders, whoever they were, must have survived at least 26,000 years in a state of stellar enlightenment to discern such a cycle? Historians say that modern civilisation arose from the prehistoric wastelands with Mesopotamia in 3500BC. Possibly yes, more possibly not. We have, in all probability, at least another 26,000 years of enlightenment to factor in. 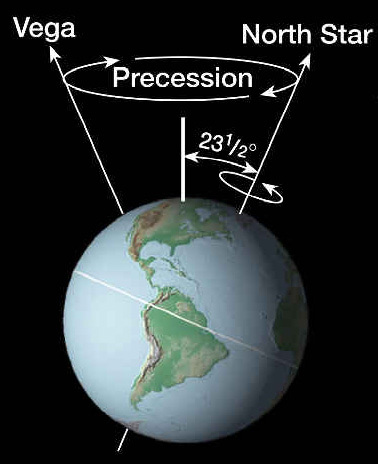 The solid, surviving walls of an extraordinary amount of ancient temples, pyramids and stone circles, the world over, show us Precession based calendars. Atlanteans, the probable “ancient builders”, established a peaceful, marine, trading empire that disseminated advanced ideas and technology globally. This is what Plato told us. The times of Atlantis (pre-9500 BC) were the utopian, halcyon days of yore, that many hark back to wistfully, without knowing the legends may well have been reality. Organisations like the Masons, which has 3 million practitioners in the US alone, are great believers in Atlantis and they hold it central to their Mysteries. So, is it as peripheral and leftfield a believe as many mainstream historians would have us believe? The Masons prime goal is the altruistic reconstruction of the Atlantean utopia in the here and now. But, I digress, that’s the next, intriguing chapter in the story, today we just investigate the plausibility of the existence of an ancient, utopian Atlantis. This entry was posted in Conspiracy Theory and tagged Atlantis, civilisation, graham hancock, Lost City of Atlantis, Masons, Plato, Precession, pyramids, religion, stone henge, sunken. Bookmark the permalink.